How to keep your cake moist and soft? Do you want to surprise your kids by baking a cake on their birthday? You should follow this essential tips of baking to learn, How to keep cake moist and soft? If your cake becomes dry, it will be crumbly and you definitely don’t want your cake to be like that, it must be moist. Maybe, you have to keep the cake inside the refrigerator and it’s often seen losing the moisture faster. That’s why you should know, How to keep cake moist and soft while baking?. 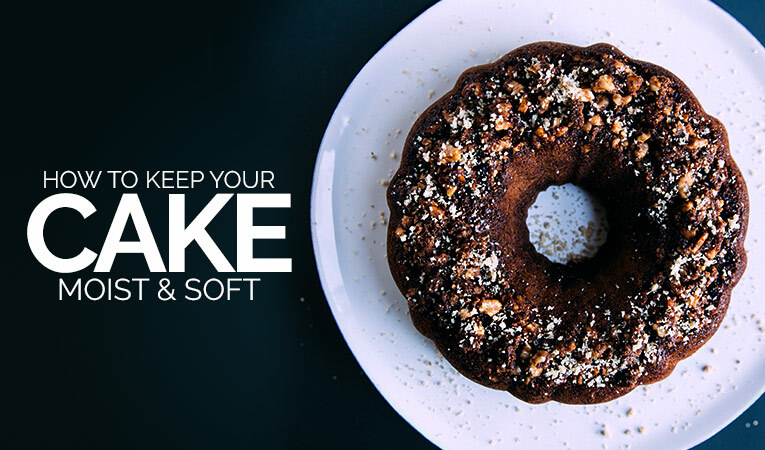 Here are few important tips to help you keep your cake moist and soft. This is one of the most important tips you need to follow while baking the cake. If your cake is over-baked, the outer part will be crusty and a bit of burnt. It not only makes the cake dry and crumbly, but also ruins the taste. If you are a beginner and don’t have much experience in baking, you can buy an oven thermometer. Preset the temperature as mentioned in the recipe and only open the oven when it reaches the minimum baking time according to the recipe. Otherwise, the cake will sink. If you want to know how to make a cake moist and soft, you can follow these tips. Using baking strips can solve your problem. These strips are special types of cloths which can be placed around the cake pan during baking. These strips retain moisture that keeps the pan cooler at the edge and prevent the edges of the cake becoming crusty till the center is done. If you don’t have baking strips, you can use even layer of wet newspaper wrap it with aluminum foil to make your own baking stripes. Note baking stripes need to be wet to keep the cake moist and soft. How to keep your cake moist and soft after baking? Sugar plays important role here. Yes, sugar is not only mixed with cake batter to make a sweet cake, but it has other functions. Sugar is hygroscopic, that means it attracts water and holds the moisture, even after baking the cake. If you are planning to store cakes, sugar will be the main ingredient to keep it soft as it can absorb the moisture from air. Also, if the cake is dry, you can use sugar syrup to moist your cake. You may not complete the entire birthday cake on the day. While storing your cake sponge you should always wrap in an airtight container and store it in refrigerator. In case, you are not frosting it presently, wrap it and store likewise for keeping the cake moist and soft. Yogurt contains natural stabilizers which play an important role in retaining moisture in a cake. The amalgamation of yogurt and chocolate is just awesome. If you use yogurt in a chocolate cake, you will get a yummy, super moist cake having a perfect structure and crumb. We hope the above tips on, How to keep your cake moist and soft? had been useful to you. Enjoy baking and make your special occasion sweeter with home-baked cakes or if you have some suggestions for our audience, comment below. The essential supplies like baking flour, couverture chocolate, food essence, premixes etc are easily available on our store; just order them and start baking your own cake. Baking is one style of cooking where you have to be extremely precise about ingredient measurement. 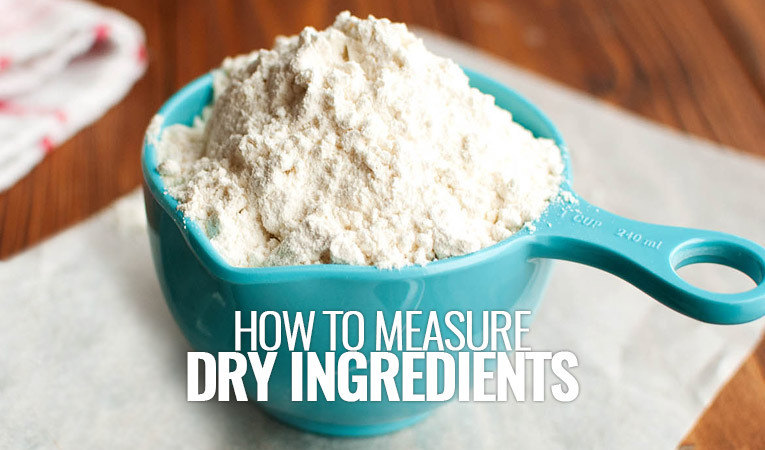 Here is a quick guide on how to measure dry ingredients for baking. 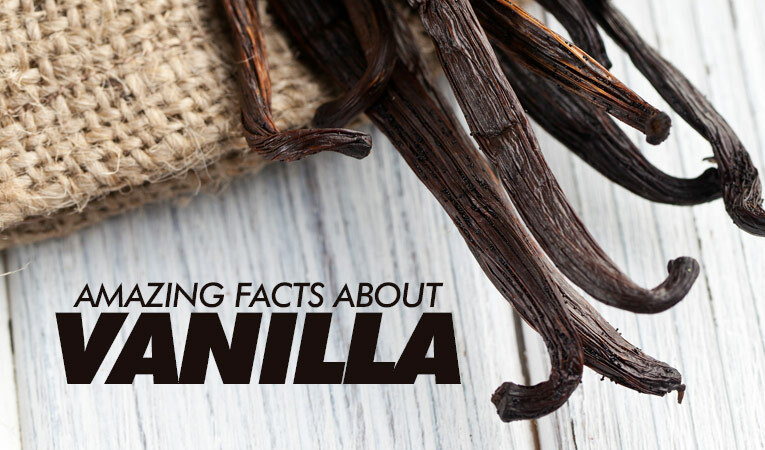 Do you wish to know more about the Vanilla Flavour? Read on to know everything from its source, varieties, importance in baking, tips to preserve its goodness and where to source it. 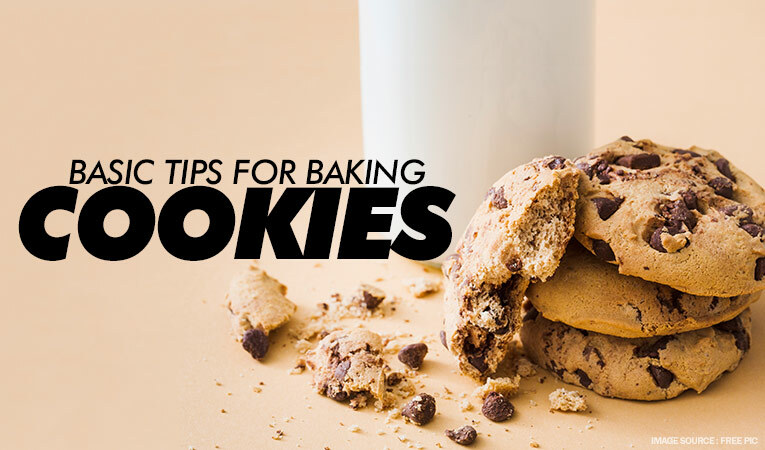 Bake the best cookies by following these useful tips to prepare the perfect cookie dough.